AUGUSTON - Across from the park. Independent living. Over 2100 sqft. 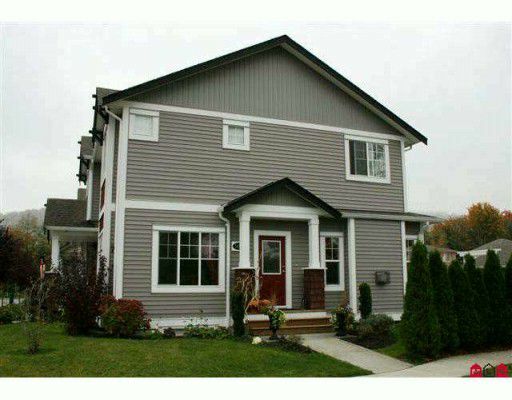 Very bright and open 4 yr old, two storey, family home with a fully developed basement. Maple kitchen with eating bar adjacent to family room. 3 bedrooms up plus 2 down and 4pc bath. Upgrades of laminate and tile throughout. Tastefully decorated in current designer colors. Enclosed garage. All this for under $400,000. Strata land with party wall. No strata fees.